Seething that was used as a border is now an attraction! The Great Wall of china! A very very very very long wall that has a walk way. It was used as a separator of countries and now it is still kept there as an attraction. The winding wall that doesn’t seem to end. You can be walking for hours or maybe day! If you haven’t been there, you should definitely check it out one day. 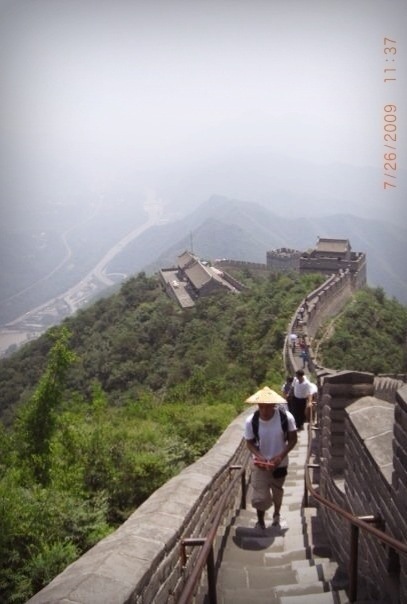 Of course going to china is no easy task, but of you do go to china one day, you should visit the Great Wall of china.